correct, there are 2 versions— one is to be used on dark colors, the other on light. 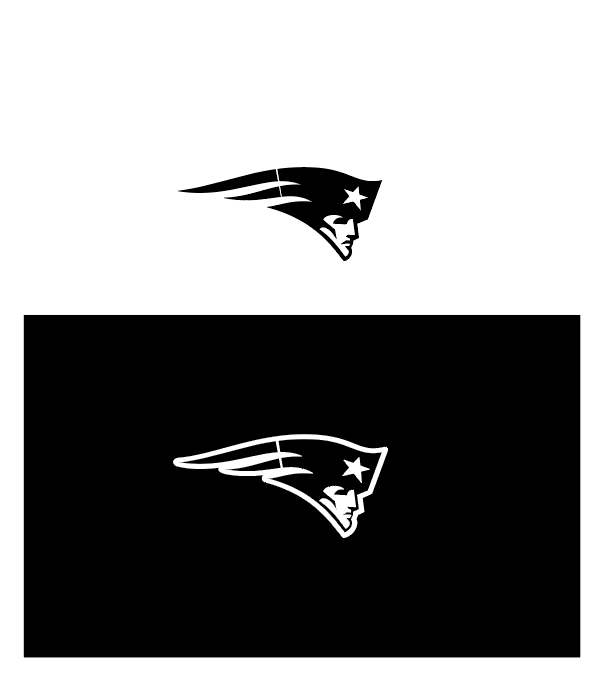 the goal is to make the dark/light areas in the color logo consistent in every application. otherwise, you get a ghosted or negative logo which is wrong. there are multiple ways of using the correct logo though, its not like the only option is to completley mill out a peice of aluminium. you could cut it on a C&C that would route out the details or paint them black in appropriate (positive) areas. Less metal? I don't agree with that,sir! You think matching the jersey to the current home/road pants would be a bonfire? Interesting. Nope. 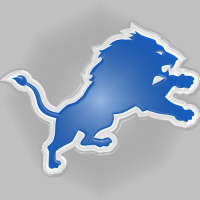 I think the Lions all grey looks great. I'd put a blue stripe down the pants but it still looks good and fresh. The redesign as a whole is outstanding. They join Miami, Minnesota, and Seattle as very well done redesigns imo. All they need is a pant stripe, however without it they look crazy weird. Holy moly! the Jags went from underdone and boring the first 5 weeks to dumpster fire this week. Black over teal yoga pants. Ewwwww. The purple pants return for the Ravens. They need to keep these...make this the primary road look. The emphasis on purple works really well for them. The black over teal isn't working nearly as well as I thought it would. The flat teal just looks too dark against the black. Really needs gold and/or white striping. White pants are their only option with the black or teal jerseys. 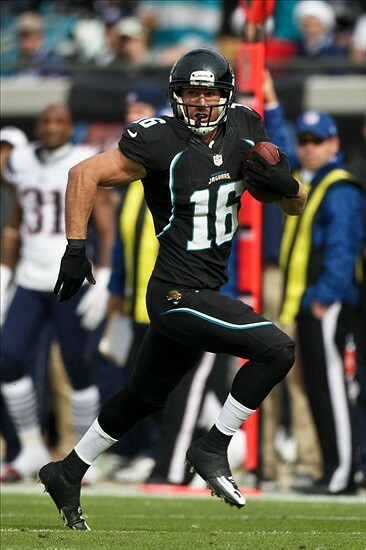 The Jaguars are number outlines and pants stripes away from having really nice uniforms. I like how the gold is restricted to the jag on the helmet. Makes the logo stand out even more. No need to clutter the look with more gold. Very smooth look overall. Helmets should be satin or matte. Really clashes in that last photo. Logo, number font and lack of piping for starters. Teal looks more vibrant, too, but it could very well be the same Pantone.